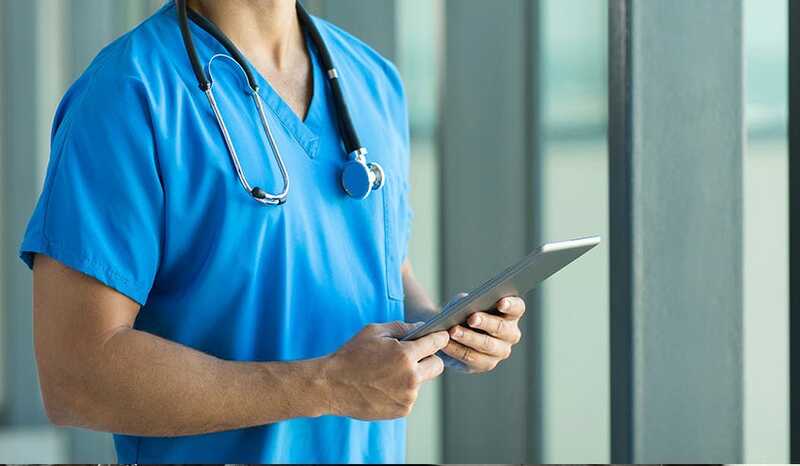 A recent study has revealed that the number of registered male nurses in the United States has more than tripled since 1970, and experts predict that this trend is likely to continue. Whether you're looking for a special yet useful Father's Day gift, a gift for a birthday or holiday, or even just a unique way to say thank you, it can be difficult to come up with ideas for the male nurse in your life. Make sure that your gift stands out by taking the ordinary to the extraordinary, using our specially curated gift guide for male nurses. The life of a nurse consists of work, hard work, and more work. Given the number of hours he spends standing and working in his medical uniform, consider giving him something that he’ll like to wear during those long double shifts. 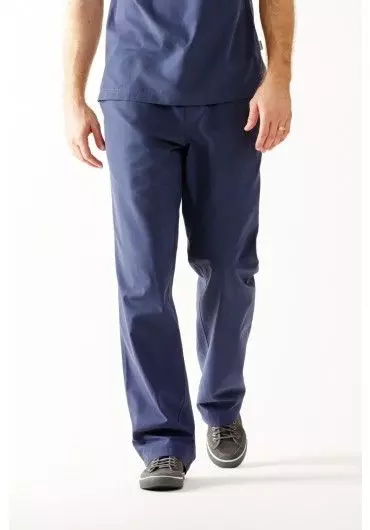 Medelita’s modern fit men's scrub pants offer the drape of khaki slacks, the casual length of your favorite jeans, and the ergonomics of athletic pants. Customers say these scrubs are so comfortable, they never want to take them off! Did we mention that they also have a zippered fly for ease of use? Focused on the finer details for an unmatched fit that just feels perfect, these scrubs pants will reign supreme as the gift of gifts for a male nurse and are available now. Let the male nurse in your life wear his ID badge proudly with a uniquely personal ID badge holder! 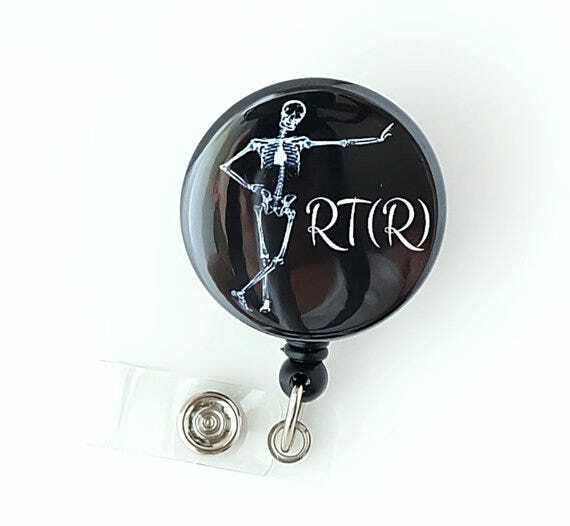 There are a number of custom-designed unique retractable ID badges available on Etsy, so that you can find a gift that speaks to his interests. 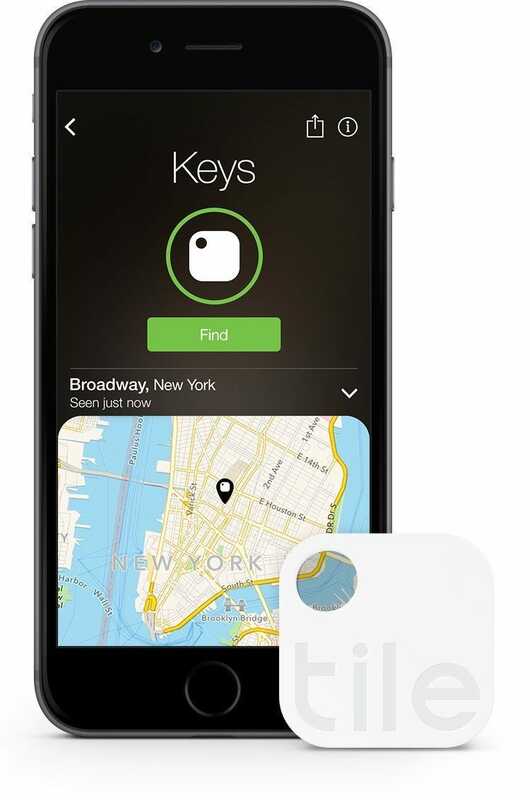 Though small, this gift packs a punch in thoughtfulness. 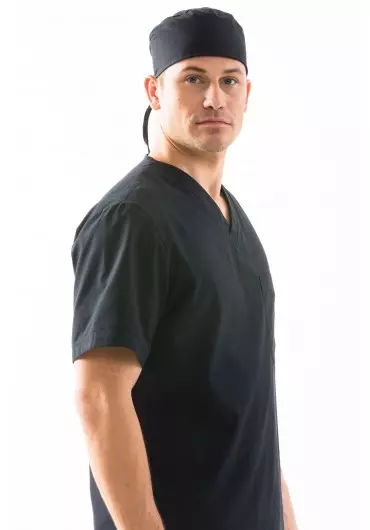 Gift your male nurse with something practical by giving him the “king of scrub caps” with the very first performance-based scrub cap with an emphasis on shape and moisture control to ensure maximum comfort and confidence. Because of the high tech performance fabric, he will appreciate how it keeps him cool and dry in even the most high-stress pressured situations! This scrubs cap looks and feels great, and it’s available right now on Medelita.com. It might not be the most personalized or glamorous gift on this list, but this might be among the most useful gifts for a male nurse. Odds are, the male nurse in question probably drinks copious amounts of coffee to keep energy levels high during hours-long shifts. 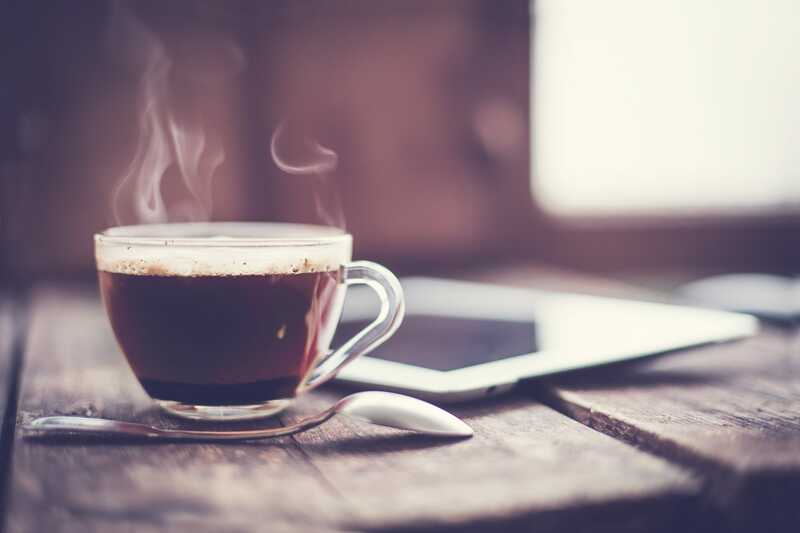 Giving the gift of caffeine is practical, and if he's grappling with student debt, he will undaoubtedly be thankful for this present. Does he deserve a t-shirt that works as hard as he does? A moisture-wicking performance knit that is lightweight, and breathable with bacteriostatic technology to keep him dry and odor free all day - at work, at the gym, or in any setting. Since the tee is fitted, this provides a more comfortable wearthan an ordinary cotton t-shirt that most nurses must wear in lieu of a proper underscrub shirt.